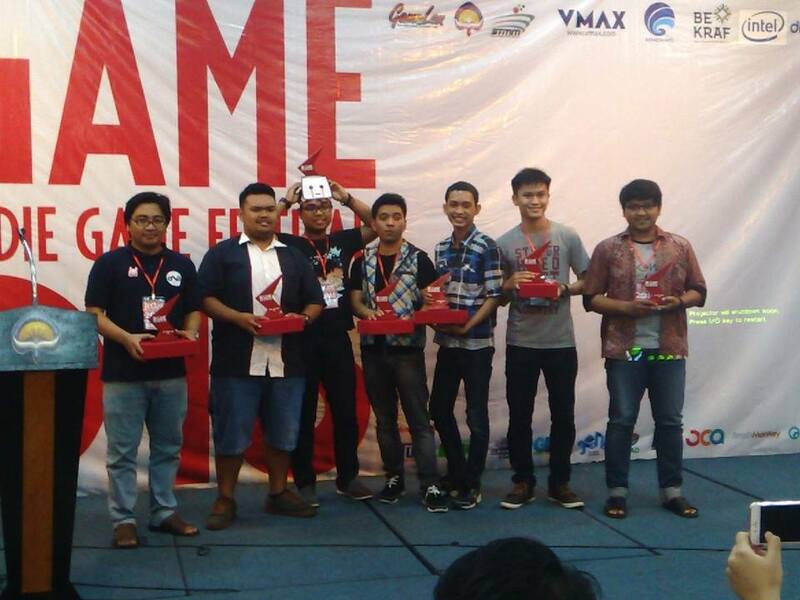 On 24th April 2016, we were attending one of the biggest Indie Game Festival in Indonesia called IN.GAME. This the second time the event is held in the mystical city of jogjakarta. Only two member of Ascender are going and this is the first time we are going to an event using train. 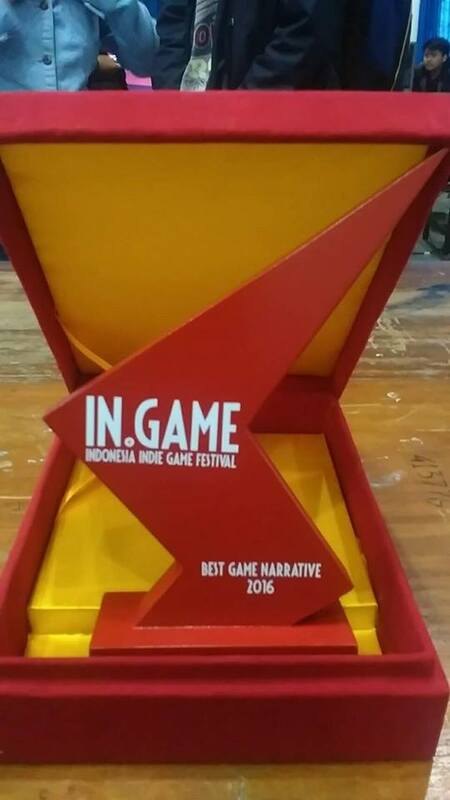 We would like to thank you for all of your support, Ascender have just received Best Game Narrative Award from IN.GAME Award 2016. 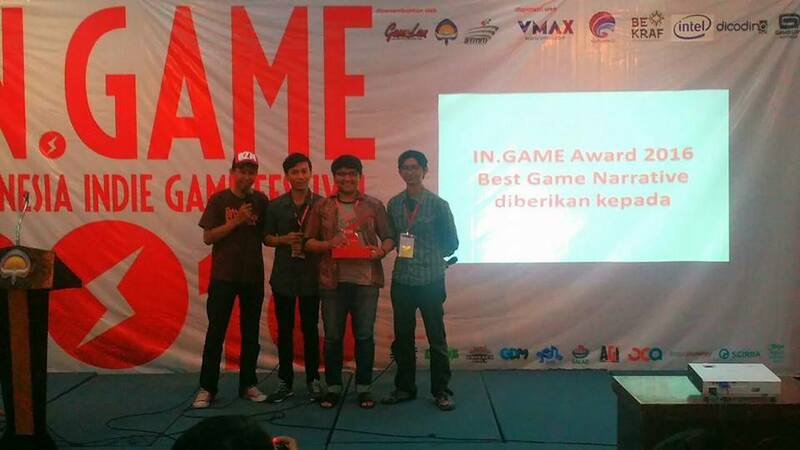 At this great event, we were also nominated on other category which are Most Innovative and Best Audio. To get to know more about the story or behind the scene by the conceptor and writer of Ascender you can check out below post here. We would also like to thank anyone who’s coming to the booth and try out Ascender‪. DEVLOG #35 – SO HERE I AM….